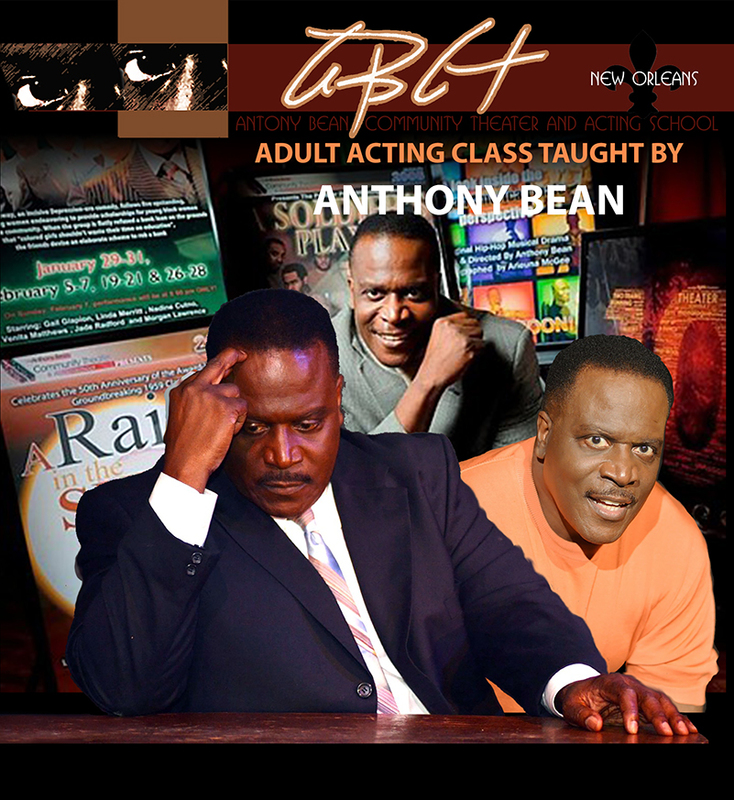 This intensive 12 - Week Acting Program will be taught by the Award-Winning Actor/Director and Executive Producer of Anthony Bean Community Theater and Acting School (ABCT), Anthony Bean. The class begins with script analysis and an introduction to his personal tools that encourage ease, spontaneity, and clarity. The program progresses to classes in scene study, monologues, and on-camera acting technique, as well as specialty classes such as Voice for the Actor, and Improvisation. The program culminates in a talent showcase in which students share their work and receive feedback from ABCT alumni and industry professionals. This program is an excellent, affordable way for those interested in pursuing a career in acting in to be a part of Anthony Bean Theatre company and the acting community.